The airport. A place I often go. A place I visit. A place I see friends come and go. A place I wait. But never am I the one getting onto or off of an airplane. I think the last time I was on a plane was when I came home from San Diego with a friend over spring break 3 years ago. Airports are romantic though, are they not? How many countless movies or shows do we watch where epic moments occur right in the airport? Whether it is someone speeding to meet someone before they take their flight to profess their love, or a person is embarking on an adventure, or starting a new life. 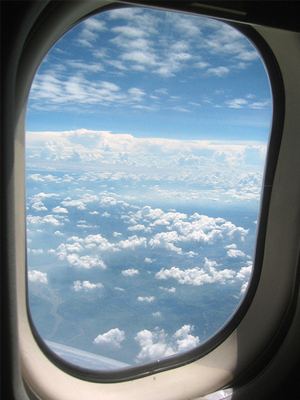 The uncertainties that are related to flying just seem romantic too. You never know who you are going to meet, or sit by on a plane. They could quite possibly be the last person you ever speak to (that sounds really dark and cynical I know, but it's kind of true). One of my favorite things about picking someone up from the airport is watching others get picked up, and trying to imagine the story line of their lives. 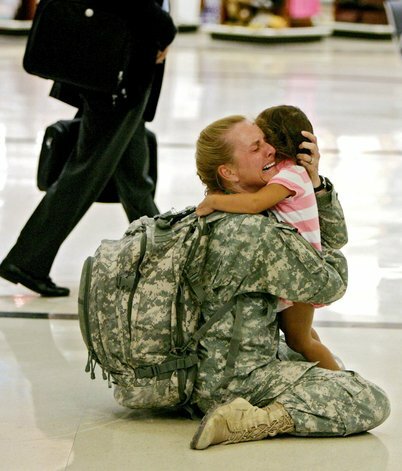 A brother picking up a sister he hasn't seen in awhile. Or a dad picking up his young daughter who doesn't live with him. A boyfriend picking up his girlfriend that lives across the country he hasn't seen in months. I think it would be cool to interview the people waiting to be picked up. What is their story? Everyone has one. Or on the flip side, people saying goodbye. We all hate goodbyes for the most part right? How sad for a dad to say goodbye to his daughter, or for a boyfriend to drop his girlfriend back off at the airport for her to return home without him. For every arrival, there is a departure. I really could turn this whole airport thing into a metaphor for our lives if I wanted to too. But I think I will save that for another time. A different theoretical moment from yours truly. I just dropped off a friend last night who was flying to San Diego for work for the weekend. And this morning I took two of my good friends to the airport so they could go to Vegas for the weekend for vacation. What's the constant here? Katie. Boy am I dependable or what? hahaha. Ok I really am, but my point here is more self pity. I could have sworn I was the one on Spring Break? But San Diego and Vegas sounds a lot more like Spring Break than me going to work later this afternoon. Oh well that's My Life... As Katie.